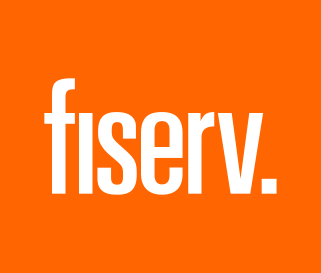 US-based Dollar Bank has selected Fiserv’s Architect as its single platform for retail and business banking. The bank will also add integrated bill payment, person-to-person (P2P) payment, and money transfer capabilities. Dollar Bank says it evaluated three different (unnamed) providers and selected Fiserv because the Architect solution “fit with the bank’s strategy for customer interaction”. Architect is compatible with the bank’s proprietary core processing platform, and can support its real-time operations approach. In addition, the bank chose Fiserv’s payment solutions, including CheckFree RXP for electronic bill presentment and payment, Turnkey Service for P2P payments on the Zelle network, and TransferNow for account to account transfers. Dollar Bank operates more than 70 locations throughout Pennsylvania, Ohio and Virginia and has over 1,300 employees. It was founded in 1855 and is headquartered in Pittsburgh, Pennsylvania.